Unlike Friction Sway Control, this approach works to control sway from the start rather than just resisting sway once it’s begun. And it works only when needed. 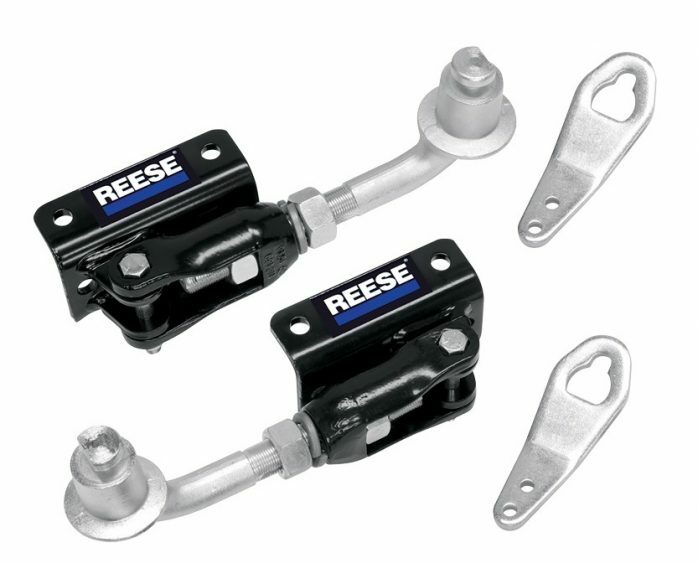 The advantage of the Dual Cam System is its ability to forestall sway in addition to sway resistance. 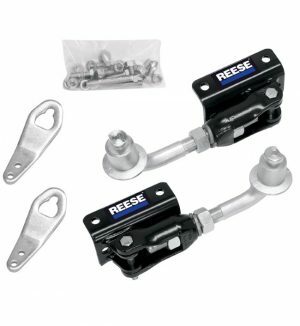 It works to hold down the start of swaying activity while at the same time allowing free and easy vehicle and trailer interaction. 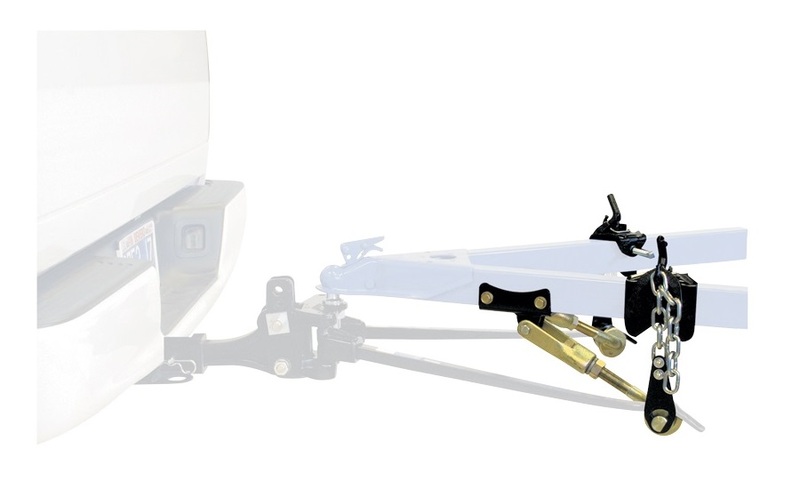 Another advantage of the Dual Cam System is that it is installed on the trailer and therefore does not require adjustment every time the towing vehicle and trailer are hooked up, unless hitch weight or tow vehicle loading are changed. Integrated cams into the spring bars reduce noise. 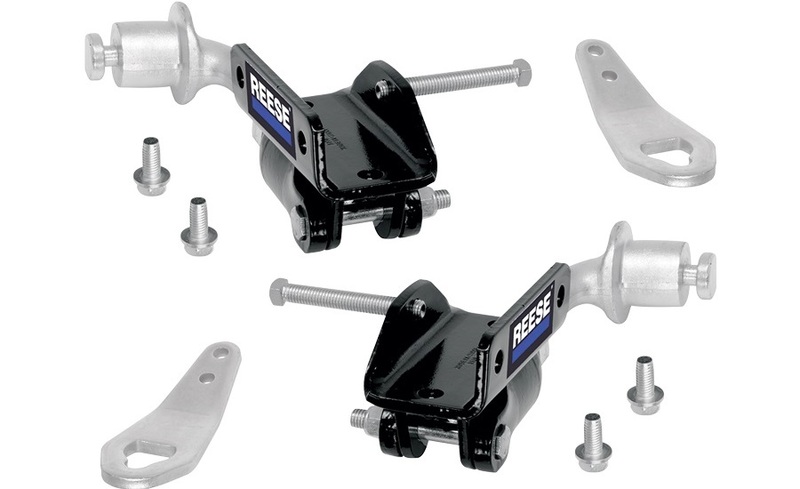 No U-bolts to interfere with bottle racks or other A-Frame mounted items. Specific attachment reference points provided. Years of extensive field testing.